The Cancer Researcher is an online-only magazine for the cancer research community from the European Association for Cancer Research (EACR). We publish inspiring and insightful content on topics that are of interest to cancer researchers across the world. We aim to engage, inspire and inform. Summaries of the latest research news, practical tips, light-hearted tales of experiments gone wrong, advice from top scientists – we’ll publish whatever researchers want to read. We also invite content submissions from cancer researchers who have an interest in science communication, writing and blogging, to make The Cancer Researcher truly collaborative – just like great science.  What is the European Association for Cancer Research (EACR)? What does the EACR do? We provide a wide variety of services to our community of members, organise scientific conferences of the highest quality, and facilitate communication and collaboration within the cancer research community. We also set out to raise the profile of cancer research in Europe and to make the case for the need for sustained political and economic support.